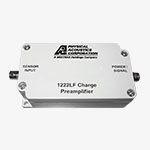 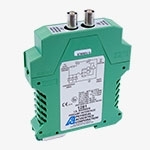 Preamplifiers recognize the extremely low amplitude AE signal produced from AE sensors, and convert the signals into amplified and usable forms. 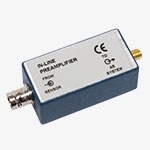 As applications and testing conditions vary, project needs may change as well. 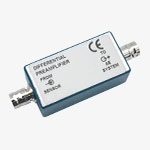 Physical Acoustics offers an entire line of preamplifiers for a variety of testing requirements. 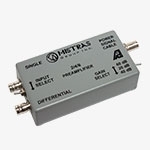 Operating in conjunction with our specialized AE software, preamplifiers also moderate signal size during the data collection process, helping to produce accurate results.